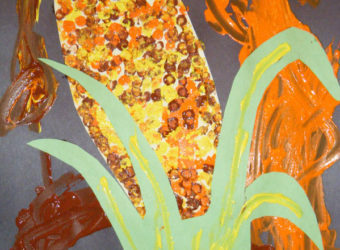 Students can make a picture of calico corn (Indian corn) using footprints, seeds and beans. 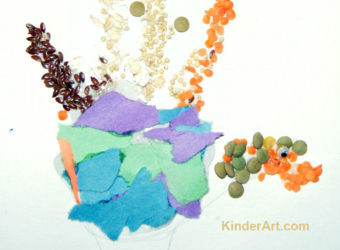 Gather some dried seeds, beans, etc. Child traces foot on a piece of paper. You can do it too! 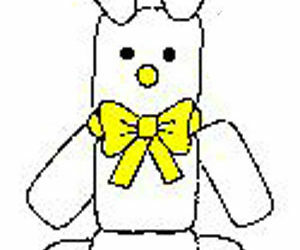 Squeeze glue onto the tracing. 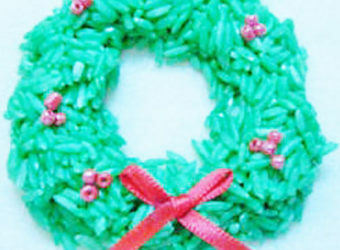 Drop seeds/beans/grains onto the glue. 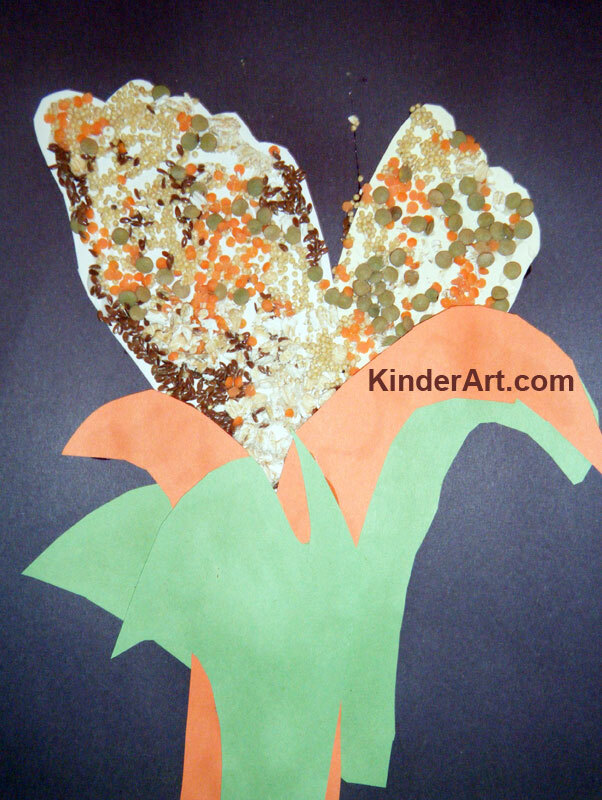 Create corn husks from construction paper. Glue these pieces down. Let dry and admire your work!